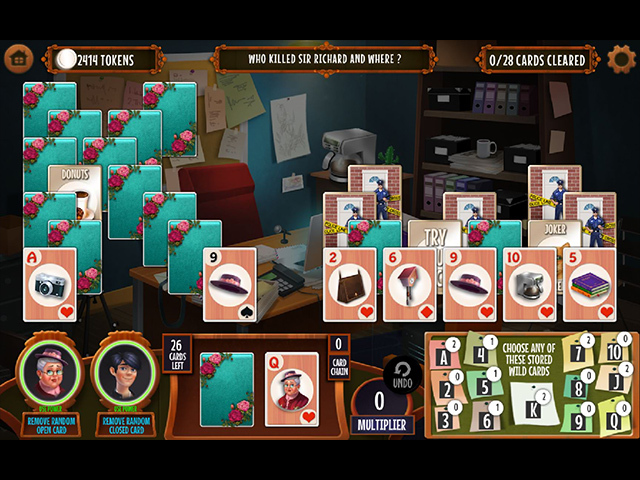 GO Team Investigates: Solitaire and Mahjong Mysteries is 100% safe to download. 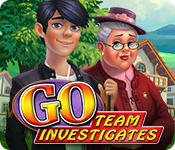 You can download GO Team Investigates: Solitaire and Mahjong Mysteries for free and try it for 60 minutes to decide whether you like it or not. 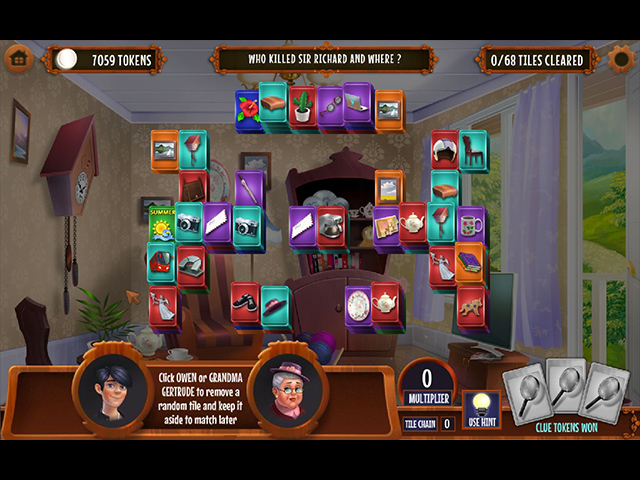 If you like it, you can purchase GO Team Investigates: Solitaire and Mahjong Mysteries instantly and securely online. Relax with Aloha Solitaire. 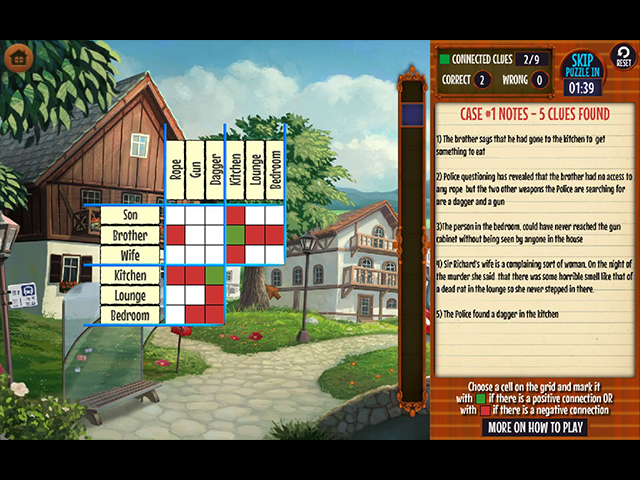 A mix of classic card game fun and Mahjong matching skill on the golden sands of Hawaii. Edge of Reality: Great Deeds Collector's Edition new!